Its power steering is hard and slow.hydrologic lift is not working good. Problem in getting in first gear. Something must went wrong with ur tractor. Kindly consult to service engineer.or reply with ur mobile no. With address. I buy a new yracter which one I buy? I want a hydraulic tracktor which is the best in low price. 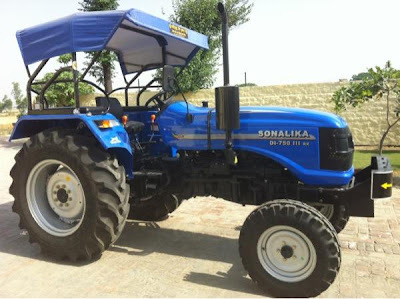 This Sonalika DI 750 III, RX is one of the best sonalika tractors I have ever seen as it has amazing spefications and features. Thank you for sharing this valuable information about this amazing tractor.